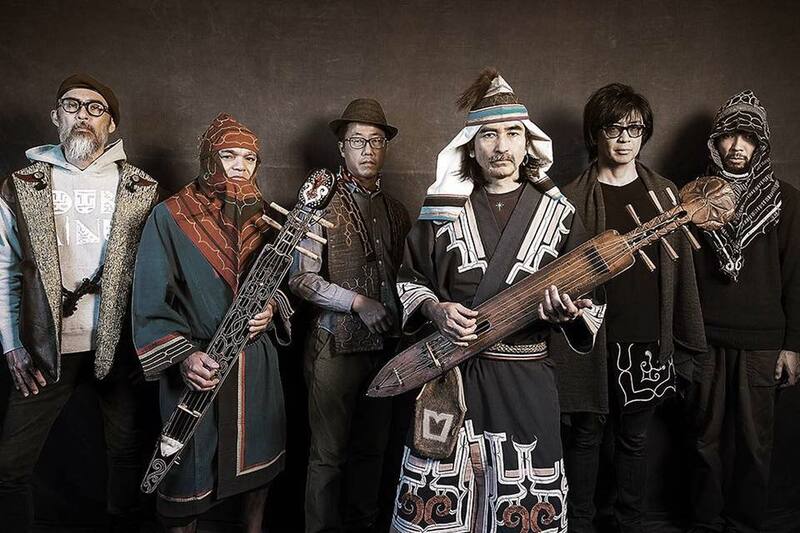 A recent live concert by veteran musician Oki (Oki Kano) and his band at the Trans Musicales Festival in France. Oki plays the tonkori, an ancient instrument of the Ainu people, Japan's oldest indigenous ethnic group. 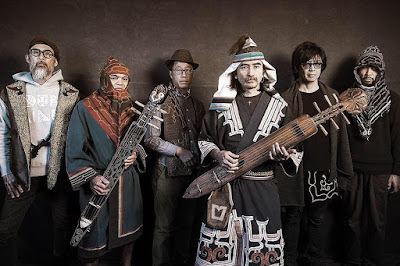 Performing with his own Oki dub Ainu Band, he plays plays mostly traditional Ainu songs in an electric style which mixes dub rhythms with the tonkori.